Formerly known as Ports Party Characters. Welcome to our exciting new website and new name! 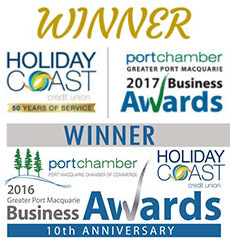 We have the Mid North Coast's best Children's Characters, Themed Parties, Face Painting packages and Corporate Entertainment right here! We take the chore out of creating the perfect party or event for you! 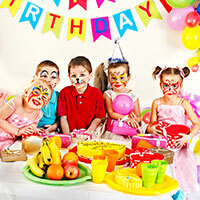 Face Painting and Balloon Sculpting, Themed Parties, Event and Party Decorating. Please note our office is closed February 2018 for annual leave and will reopen on the 1st March. Looking to bring some fun and excitement into your shopping centre then look no further. 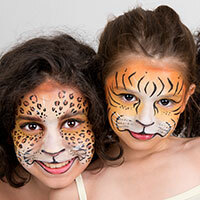 In addition to our fantastic Face Painting and Balloon Sculpting Packages we have over 20 workshops to choose from. We can even incorporate any promotional material for an event you may have. Our ideas are endless! You can even request a theme of your own choice. Check out some of our party themes! The biggest and most popular party theme to date. Perfect for boys and girls! It's time to be a star! Disco Daisy loves to dance. She is the perfect girl to invite to your party.